A cybersecurity firm said on Wednesday that it found millions of records openly exposed on the internet containing people's personal data from Facebook, including Facebook passwords for 22,000 people. The latest leaked datasets, including people's likes and interests, was publicly accessible on Amazon-owned servers until after UpGuard found the files and began investigating during the past few months, the company said. UpGuard said the examples showed how easily app developers have been able to gather information on Facebook users, and how difficult it is for anyone to contain that data once it's been collected. "The data genie cannot be put back in the bottle," UpGuard said in its report. "Data about Facebook users has been spread far beyond the bounds of what Facebook can control today. Combine that plenitude of personal data with storage technologies that are often misconfigured for public access, and the result is a long tail of data about Facebook users that continues to leak." 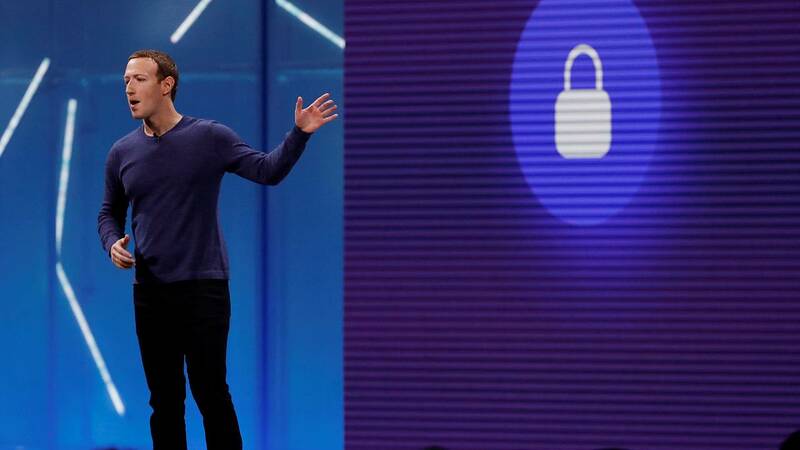 Facebook has cracked down on the access to data that third-party app developers previously had. In 2015, the company restricted access to data about users' friends, and Facebook imposed new restrictions last year, after users, lawmakers and privacy advocates raised an outcry over the data held by Cambridge Analytica. Facebook said in a statement on Wednesday that its policies prohibit storing Facebook information in a public database. "Once alerted to the issue, we worked with Amazon to take down the databases. We are committed to working with the developers on our platform to protect people's data," the company said. The second dataset related to an app called "At the Pool." It was smaller but contained Facebook unencrypted passwords for 22,000 users, as well as email addresses and other information, UpGuard said. The app ceased operation in 2014, according to the report.